Popup barbershop at the Actic gym during ”Öppet hus”. Event and pop-up at Nordic hair awards event in Copenhagen, Denmark. Meet and greet, popup barbershop and marketing events for Beard Brother. 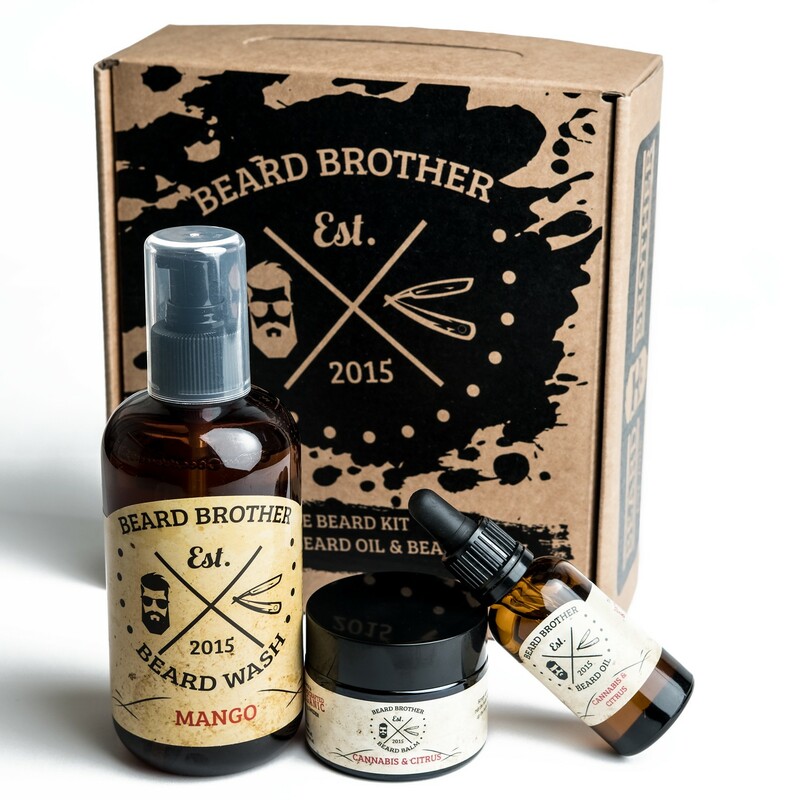 Every beardcare product in our range is created by hand by the founder of Beard Brother, Stefan Jacobs. A own formula, a lot of patience, time and only organic raw materials are used in manufacturing. 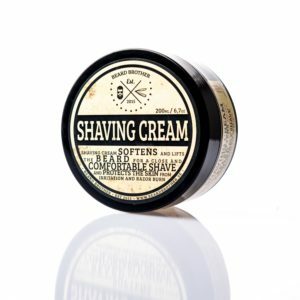 Why use Beard Brother products? We have uniqe scents, its all organic, and handemade in Sweden. 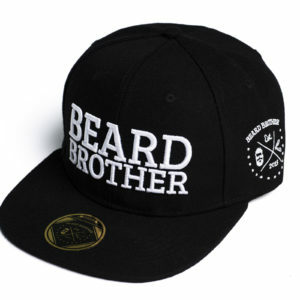 It is a top notch quality and your beard won’t disagree. We are looking for resellers and distributors! 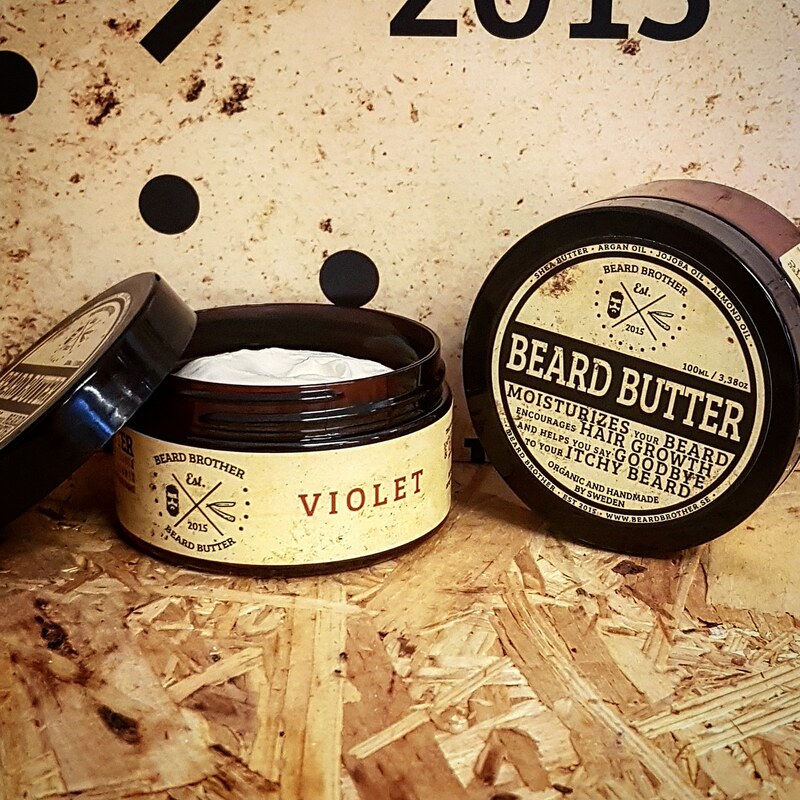 Do you want our products in your barbershop, or webshop, or be a reseller?